After a long and arduous journey, teams still alive in the State Cup finally get to play in the festive and competitive environment of the later knockout stages as the Round of 16 kicks off this weekend in Turlock. 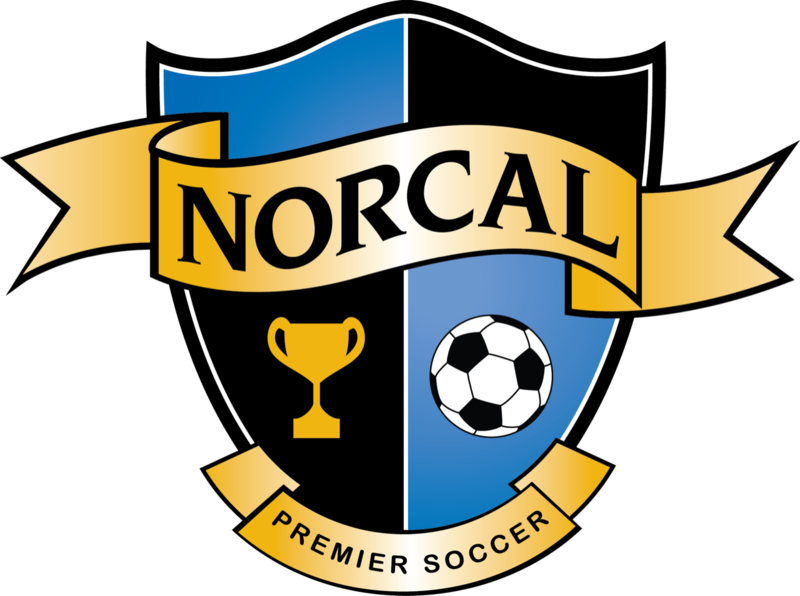 The NorCal State Cup continued with Round 3 matches being played on March 30th. Win two tickets to the California Classico by participating in our State Cup Bracket Challenge, sponsored by 2 Shiny Domes. The State Cup division draw has now been completed for the U14-U19 Boys and Girls age groups. 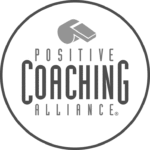 Click here to find out who your club will be playing next! 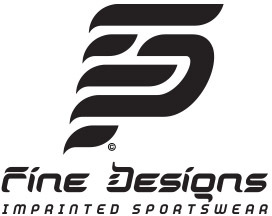 Fine Designs has updated their online store for the 2018/19 State Cup season! SHOP NOW for your official State Cup gear! The “Domes” update their Top 10 Rankings with the October rankings update! State Cup is back this weekend, with group play coming down to the wire as teams play their final two Group Stage matches.